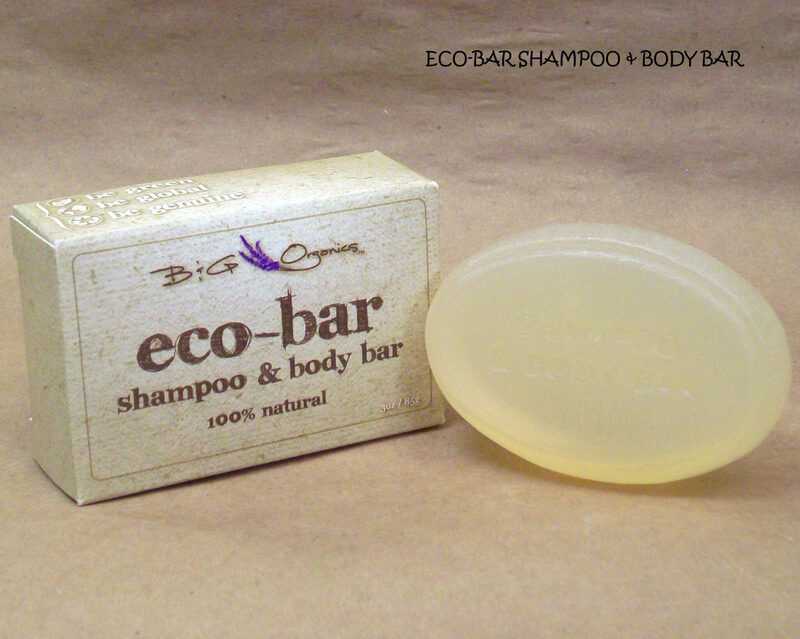 Eco Bar was developed to provide active people a soap and shampoo bar all in one. It is perfect for use in camping, in the gym, at work or in outdoor showers. It can cleanse your skin naturally and clean your hair as well. It is 100% natural, has a citrus scent. It can be used both as a soap and shampoo. It is biodegradable so it is safe for use indoors and out. 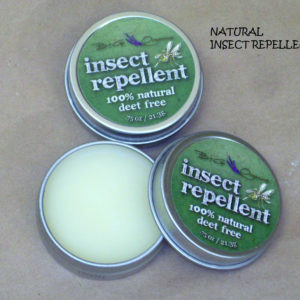 It can be used as a perfect scent for your gym bag, shoes, or wherever needed. It is perfect for those who travel frequently and like a soap and shampoo that works. And it smells much better than the standard hotel soap or shampoo. 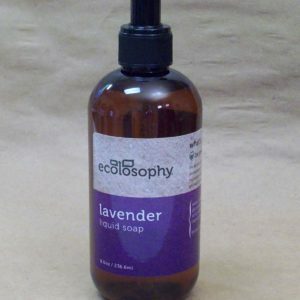 We put the same care into the Eco Bar as we do our other natural soaps. 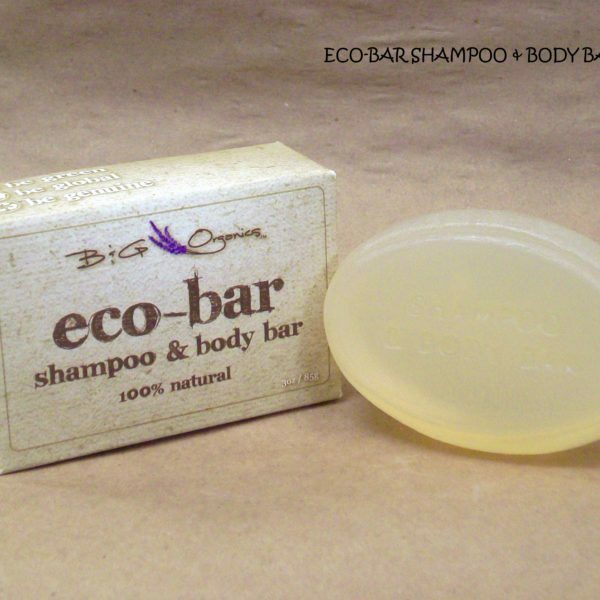 Glycerin soaps have long been recognized as best for a completely pure body wash. Our Eco Bar glycerin soap is a natural soap. We hand make it from a 100% natural base. Unlike regular detergent soaps made in the factory it is not full of preservatives and chemicals. 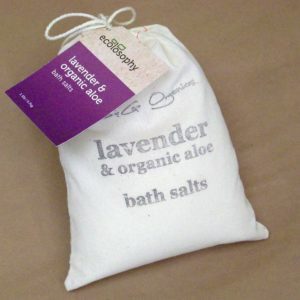 Those are used to make the soap smell good or increase lathering. Glycerin soap uses none of these. Detergent soaps are more harsh and drying than glycerin base soaps on your skin. Organic soybean oil: Organic soybean oil is considered very beneficial for your health. It is a rich source of linoleic acid, contains vitamins such as B vitamins, Vitamin E, and Vitamin K. Linolenic acids help the body to absorb nutrients, which is important for good health. According to studies, natural compounds of soy oil are extremely good for keeping skin healthy. Cotton seed oil: Cottonseed oil is pressed from the seeds of the cotton plant. It is rich in Vitamin E, palmitic acid, oleic acid, and linoleic acid. It has a natural sun protection factor resisting up to 30% of UV rays. In addition to its sun protection properties, cottonseed oil is an anti-aging and moisturizing and helps the skin to retain moisture. Coconut oil: Benefits of coconut oil can be attributed to the presence of lauric acid, capric acid, and caprylic acid. Combined they give it powerful antimicrobial, antioxidant, and antibacterial properties. It is an excellent conditioner that helps the re-growth process of damaged hair. It also provides the essential proteins required for nourishing and healing damaged hair. Orange oil: Orange oil is said to lift the spirit while providing a calming influence on the body. 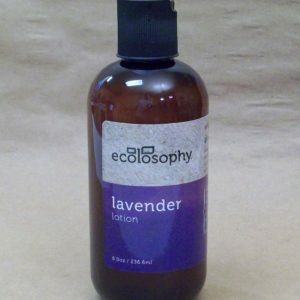 It is rich in the powerful antioxidant d-limonene and aids in maintaining normal cellular regeneration. High in Vitamin C and antioxidants this is a very good anti-aging oil. It promotes collagen production and detoxifies. It increases the circulation to the skin’s surface. It also improves tone and texture making skin appear more youthful and healthy.